Benching Card cover artwork for the Birkat Hamazon (Grace After Meals) prayer books can be customised to reflect the colours or motifs of your wedding décor or theme. 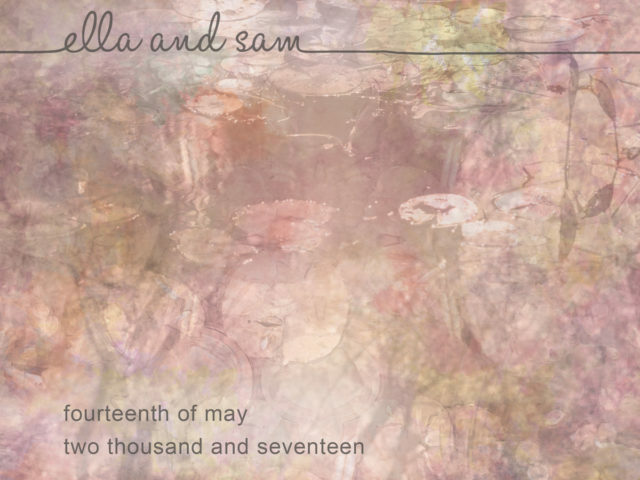 With enough planning and time allowance, curate the Ketubah, invitations, Benching cards and other wedding stationary to harmonise and visually cohere through using a common foundation artwork. Get in touch to discuss how considered customisable elements can together ‘marry’ into a unified aesthetic for your wedding.